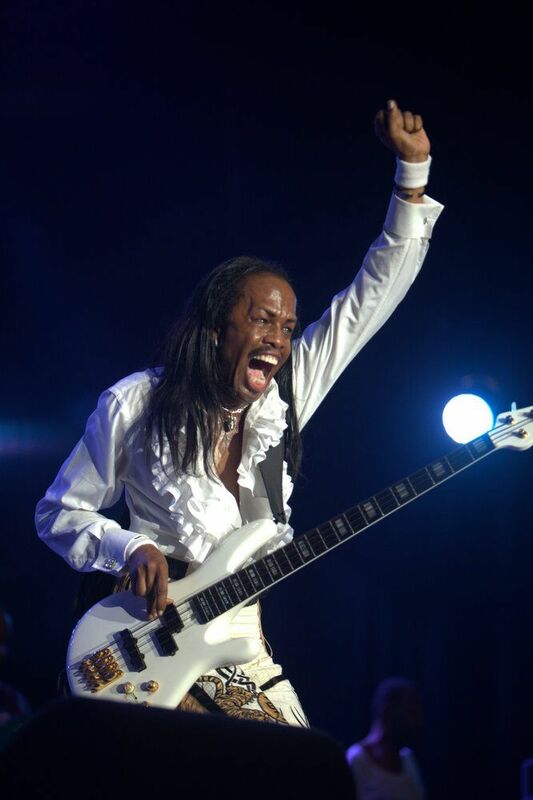 Earth, Wind & Fire will perform Friday, June 28, at Tanglewood in Lenox. 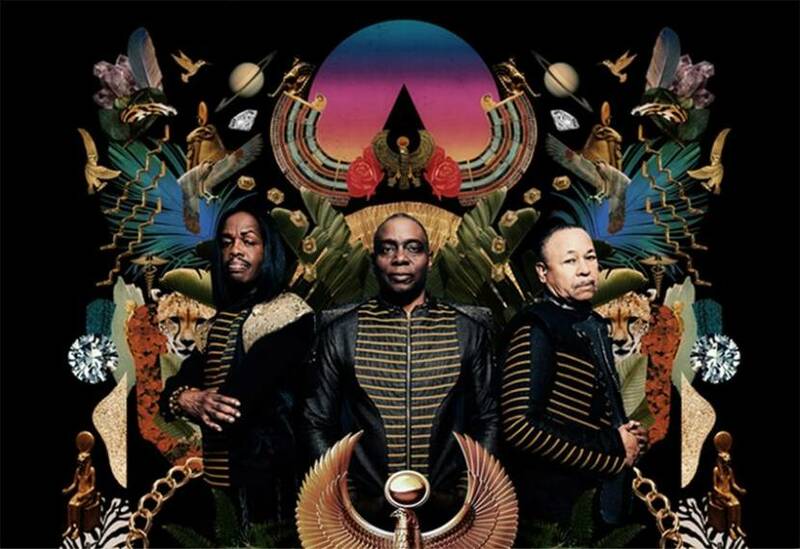 Lenox — When Earth, Wind & Fire take the stage at Tanglewood on the evening of June 28, they will already have played over two dozen dates in a concert tour that began on March 8, which means they’ll be about as tight as a band can get. 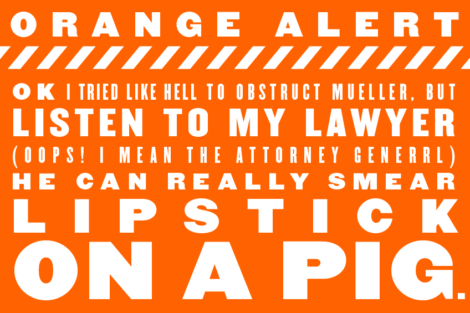 This is only to be expected, as most bands improve with every show they play. 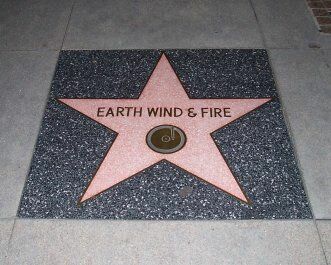 EWF, however, is like no other band, at least not in terms of the sidemen they engage. The musicians who tour (and record) with EWF are some of the world’s most celebrated rock and jazz players and, in this respect, the group can be thought of as the Steely Dan of black pop.